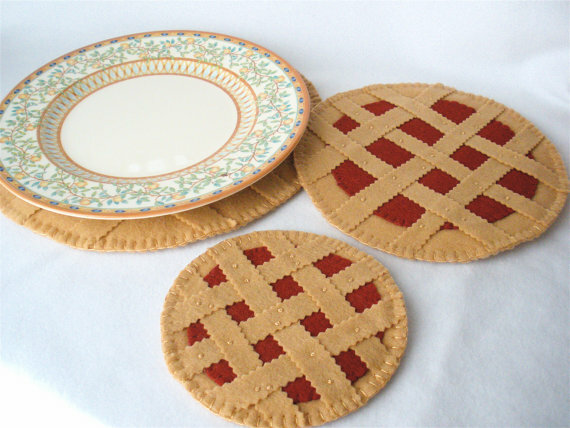 I came across this trivet/table saver set while looking for something else on Etsy. How cute is that? I love objects that are utilitarian and shaped like other things, especially food. So much more fun than a plain trivet. Buy the set for $30 here.